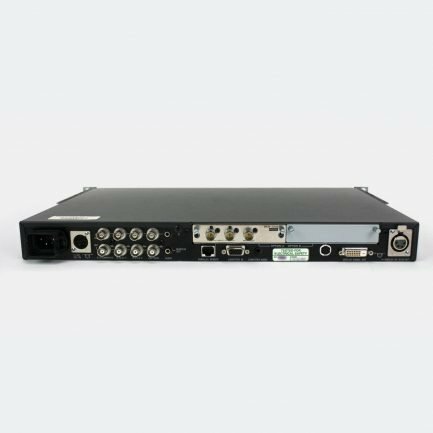 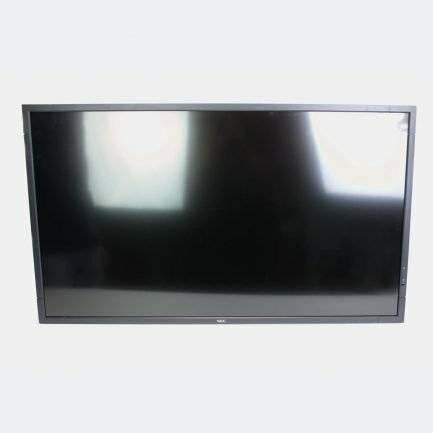 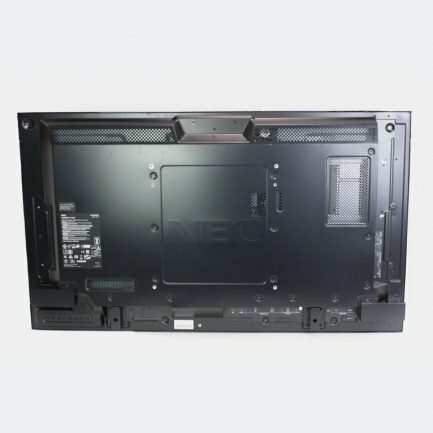 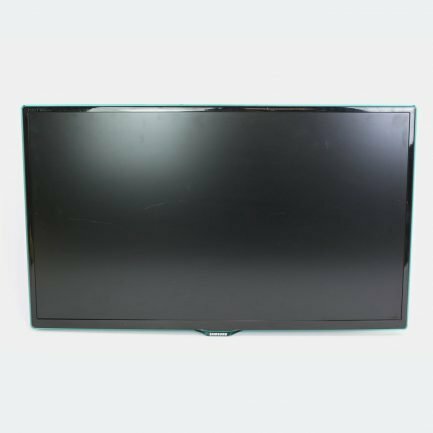 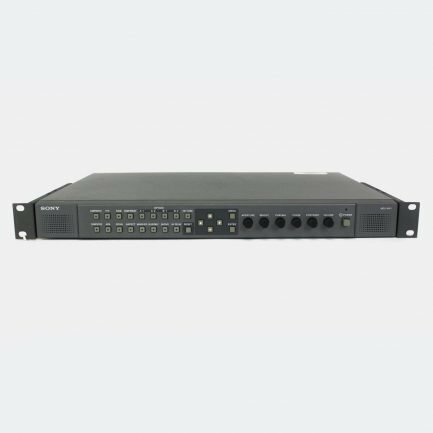 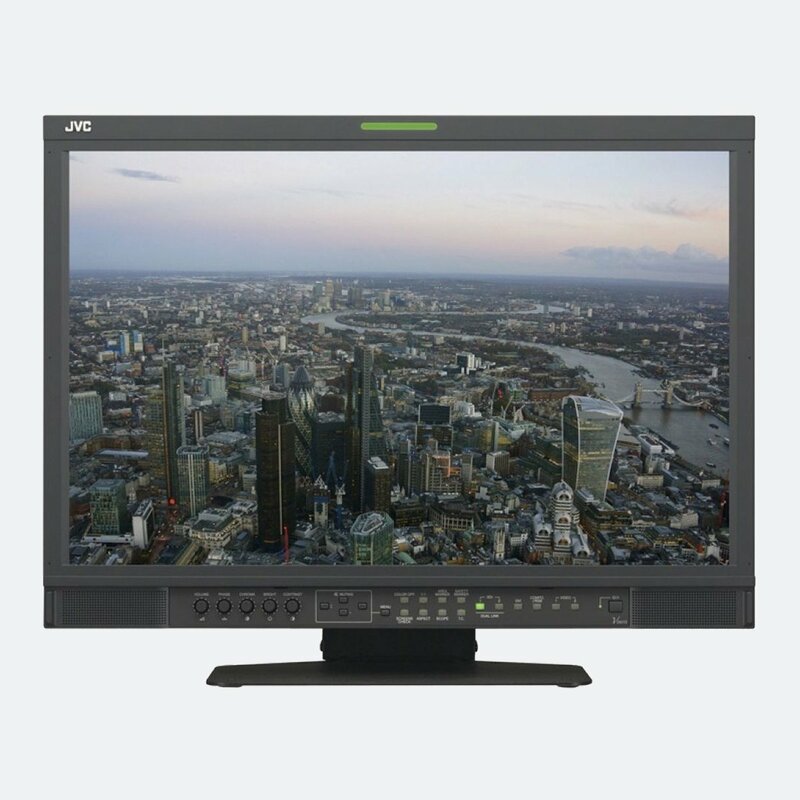 JVC DT-N17F is suitable for a wide range of broadcast, OB, production and post-production applications. 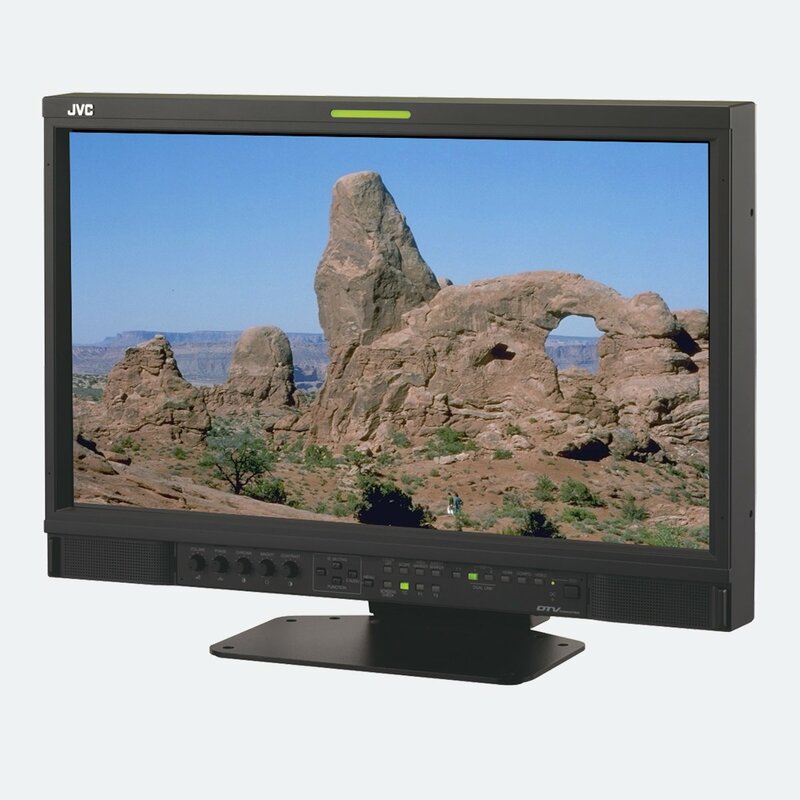 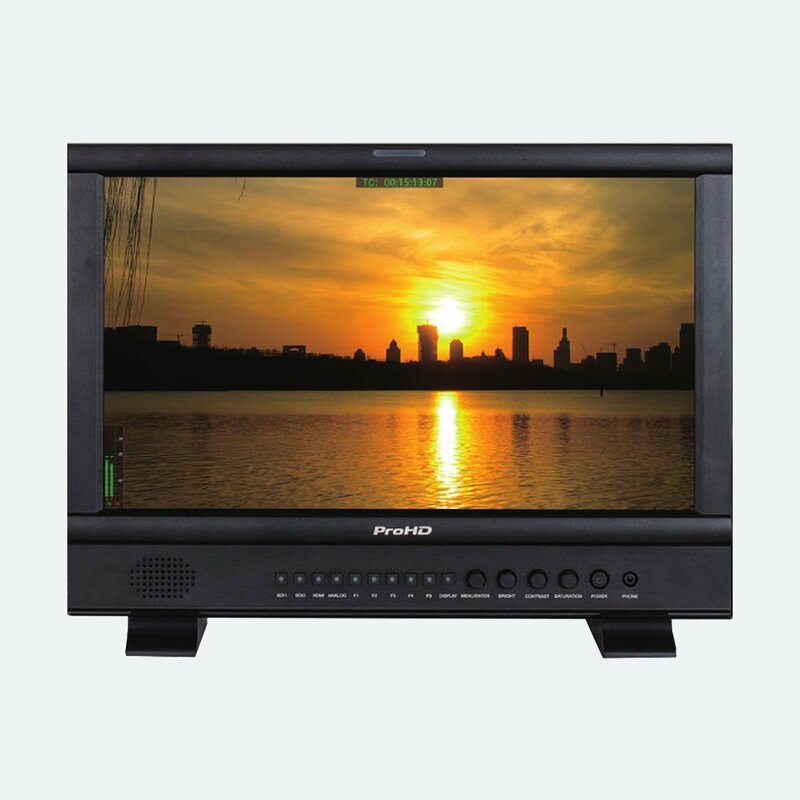 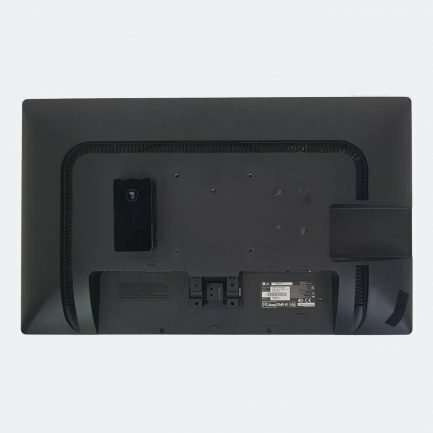 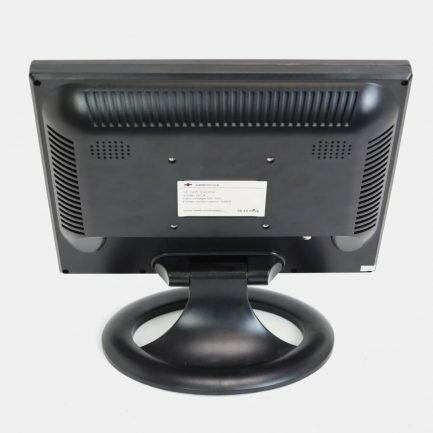 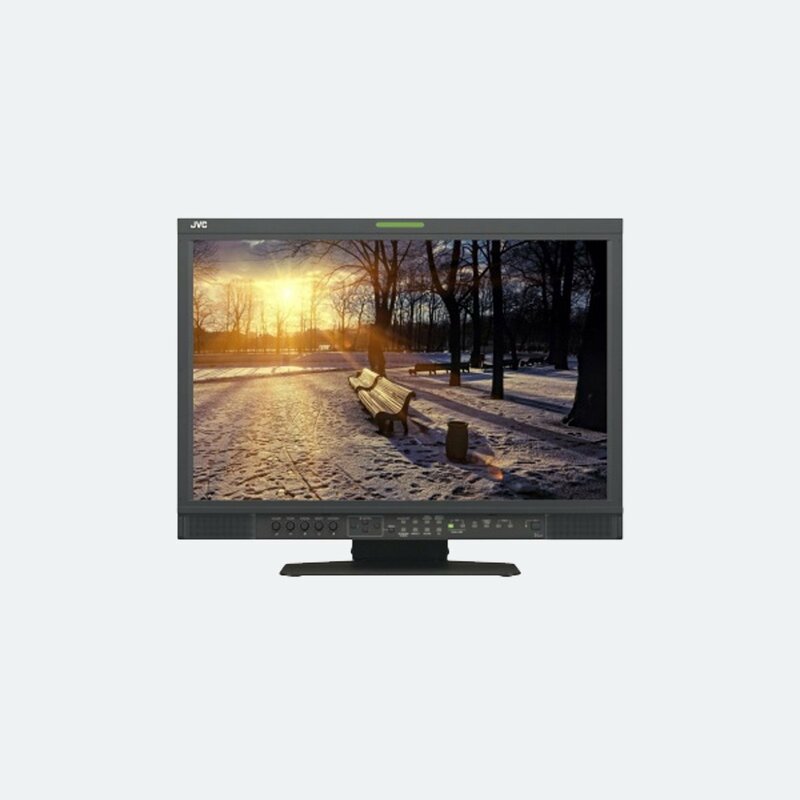 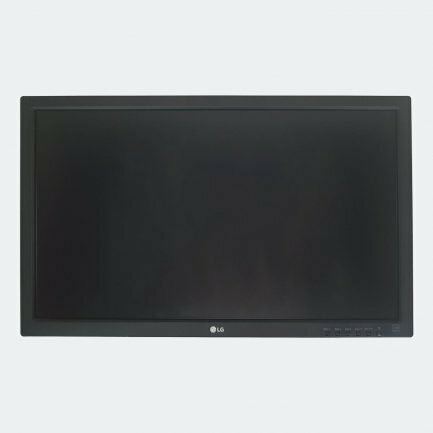 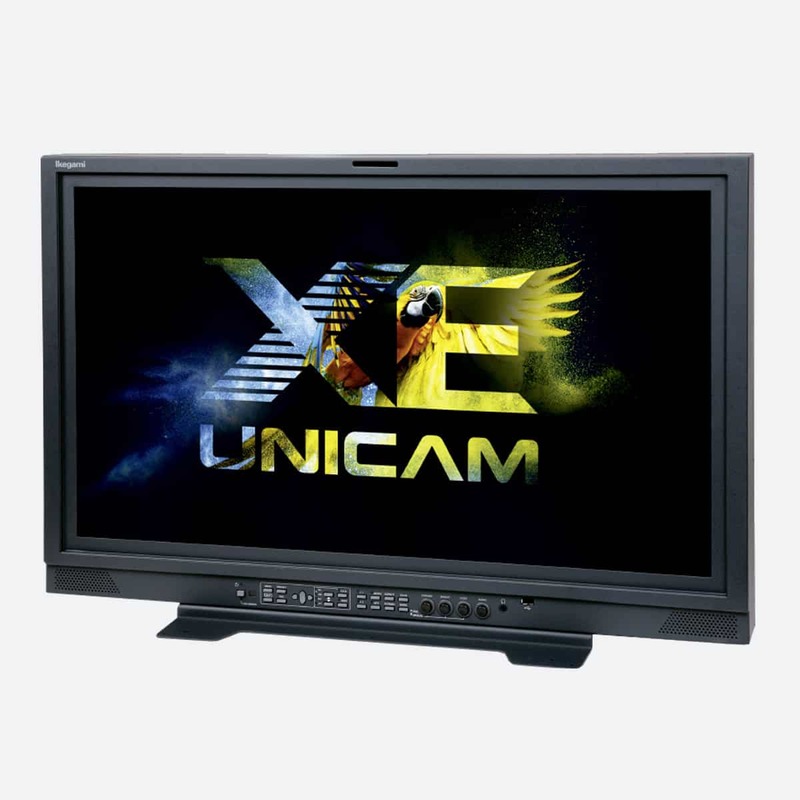 JVC DT-N Series monitors provide outstanding image quality and include an array of professional features such as waveform monitors, vectorscopes and 3G-SDI support. 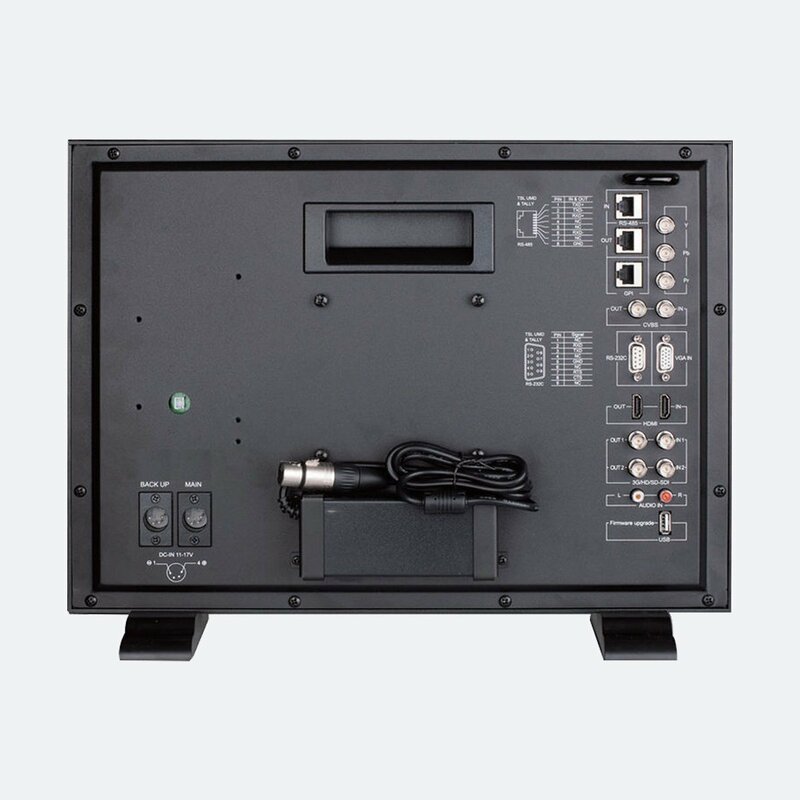 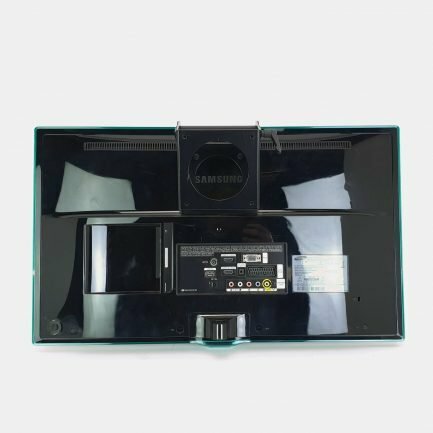 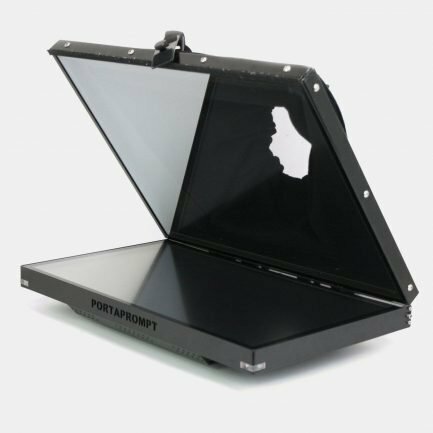 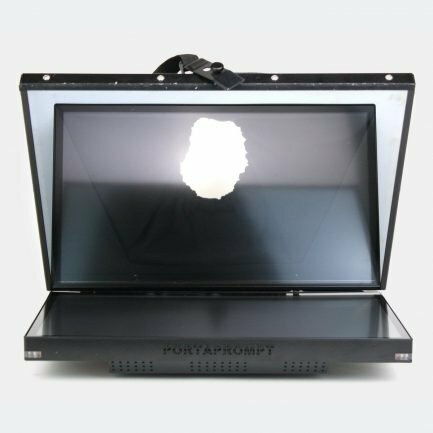 Built-in waveform supports selection display and also supports single lines waveform display. 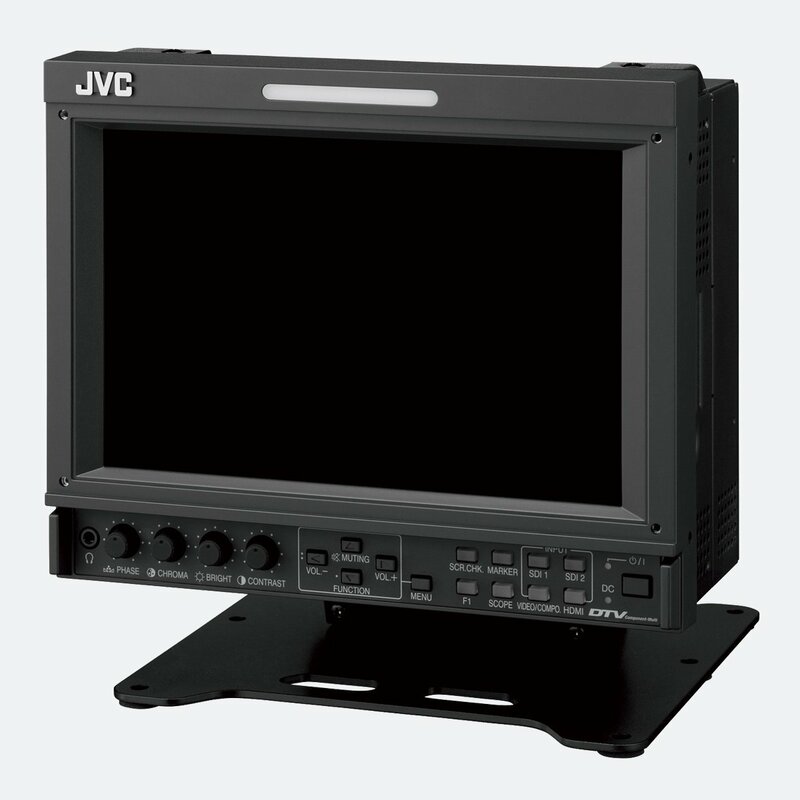 Waveform pattern can be easily adjusted and displayed in four corners of the screen or as a larger on in the middle. 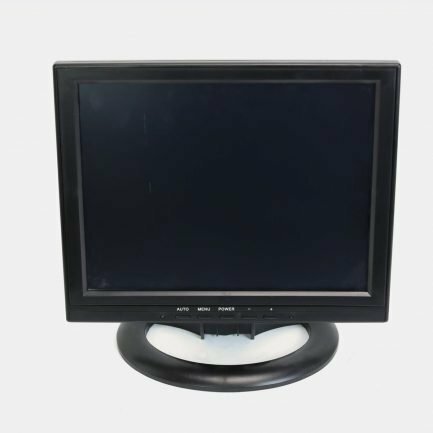 Vector scope and R/G/B/Y histogram display is as well supported.